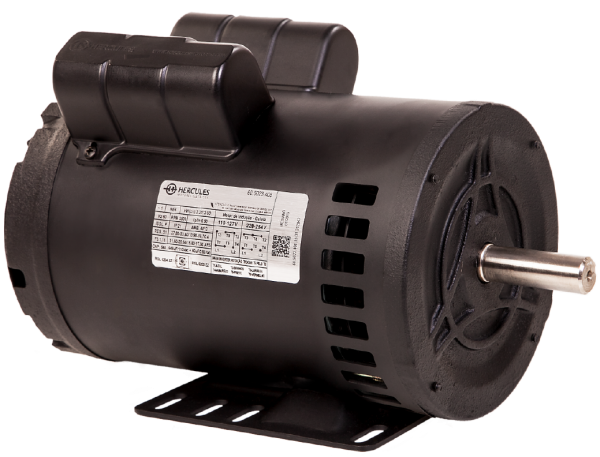 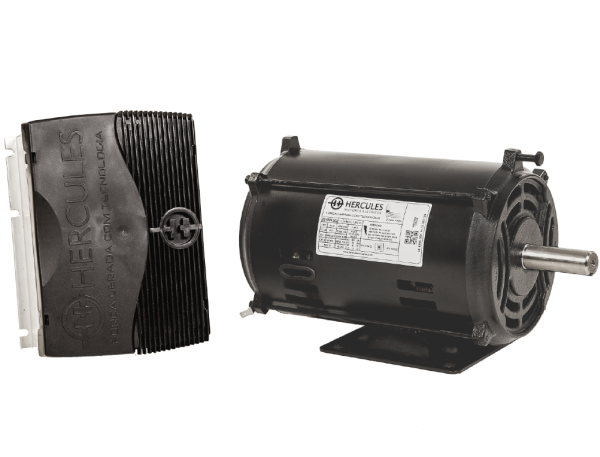 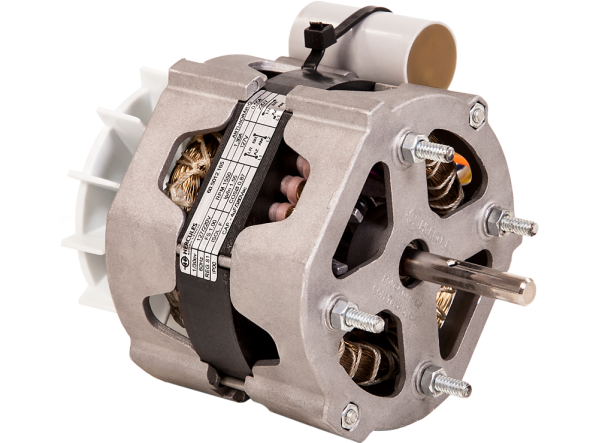 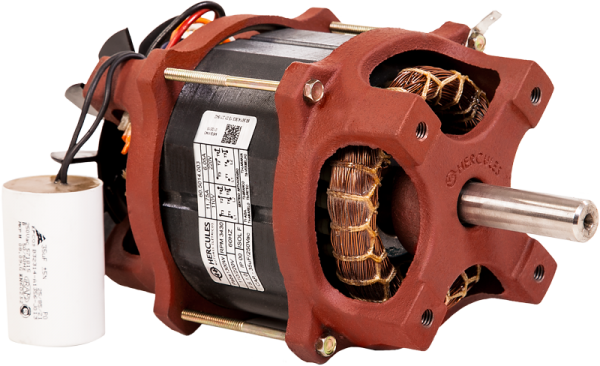 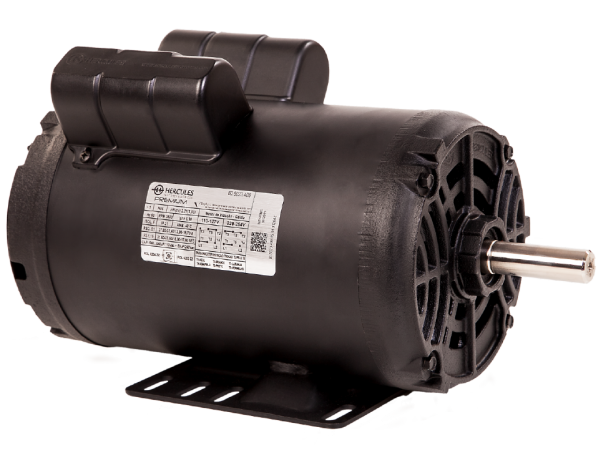 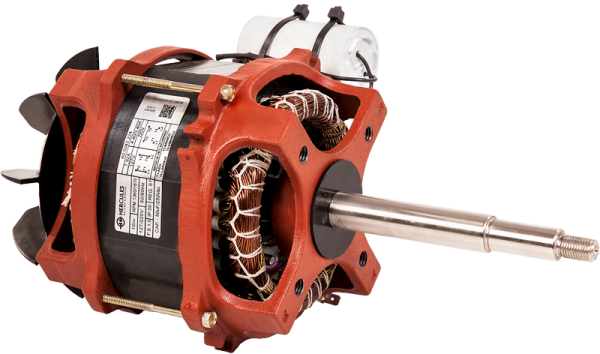 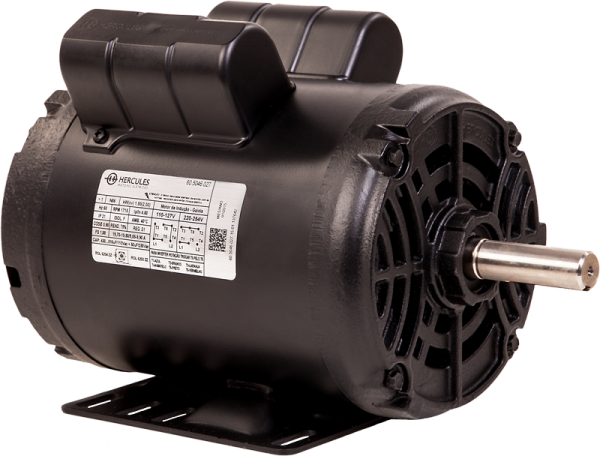 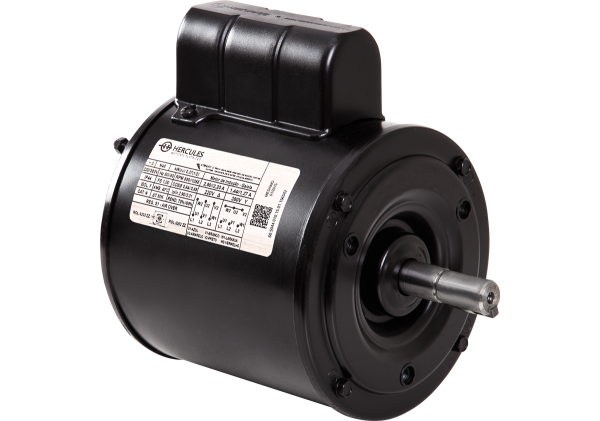 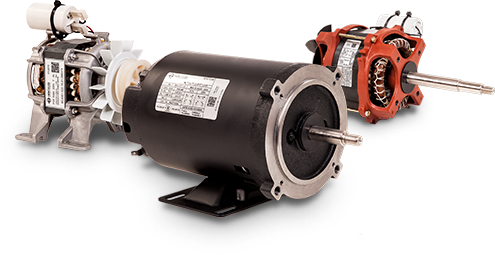 Hercules special motors are designed and manufactured to meet a set of specifics, which require motors produced specifically for a specific industry or type of equipment. 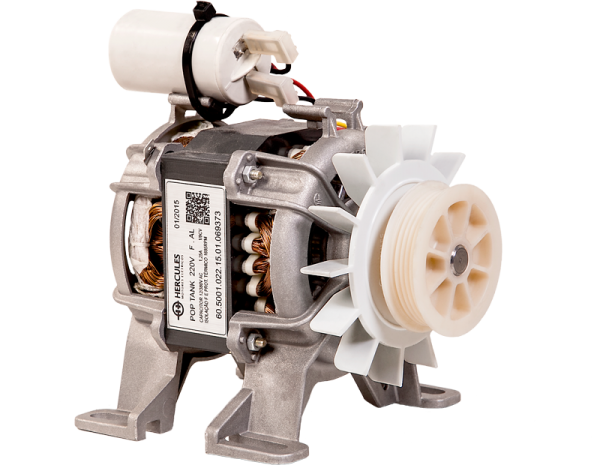 We develop projects to better meet the needs of our clients, present in the most varied sectors of the market. 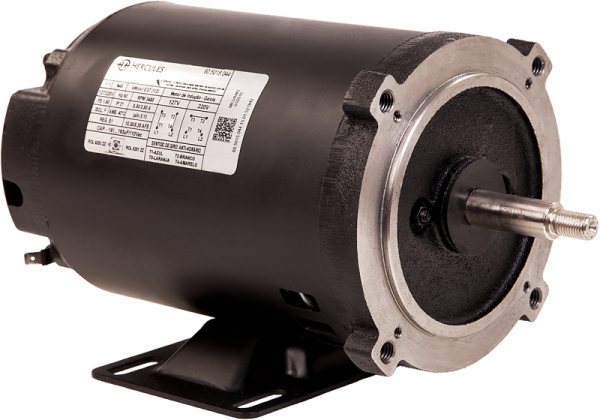 IP44 motor with steel frame, specially designed for the ventilation system of poultry and agricultural farms. 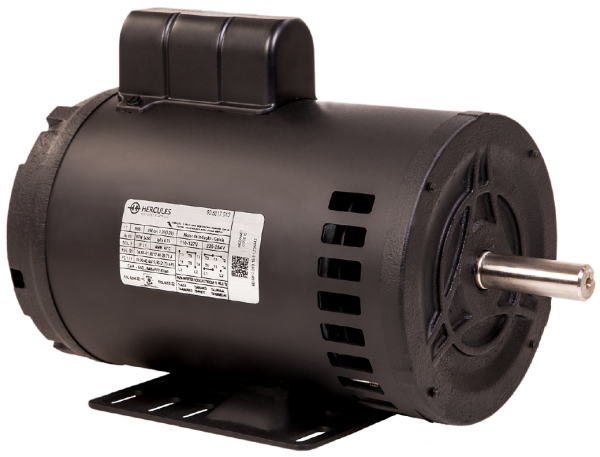 Application: Poultry farming fans, ventilation of the agricultural sector in general.